You can ask Google to tell you what the weather is, but it's not going to give you much in the way of details. 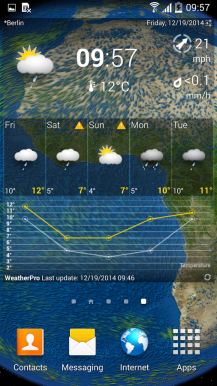 You'll get the current temperature, a little image depicting whether water is falling from the sky in some form, and a basic prediction of what will happen over the next few days. If you want more, you're going to have to start clicking on those search results. Or you can download a dedicated app. 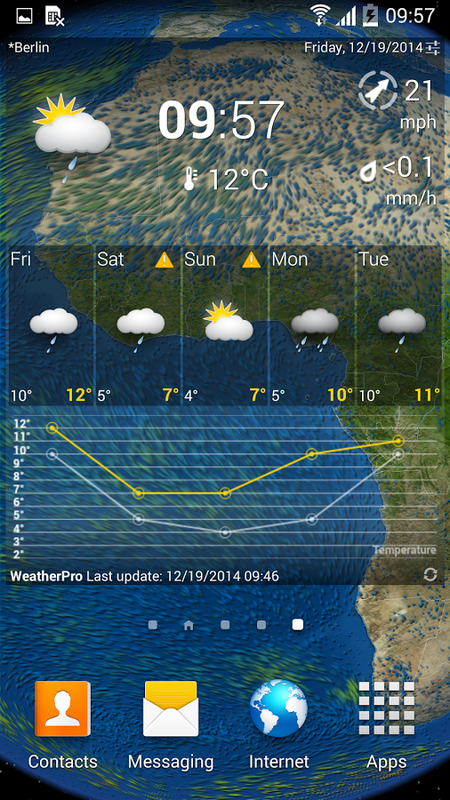 WeatherPro is one of the better options out there, and it's currently marked down to a mere ten cents. That's a good discount on an app that usually sits at around three dollars. 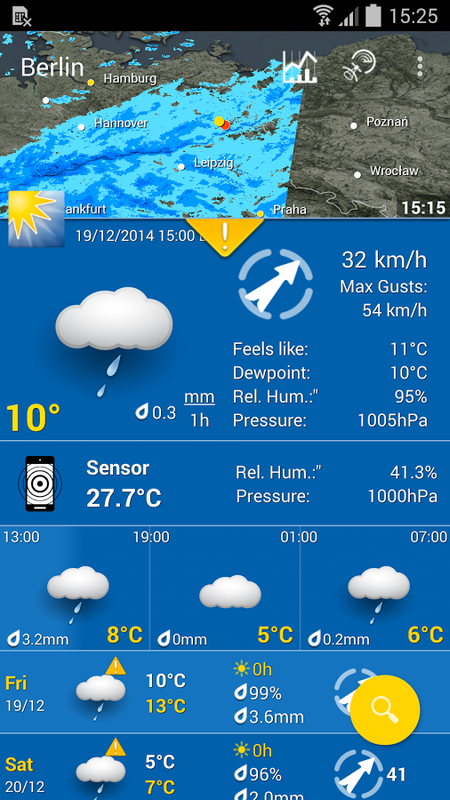 WeatherPro gives you animated radar, satellite imagery, and no shortage of stats. Some of said information comes in the form of charts. You can load information up in the app or keep it on your homescreen using a widget. 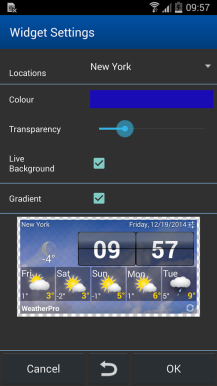 You can even set the current weather as your live wallpaper. That way you won't even have to look out the window.